Fans who wanted to see "Springsteen on Broadway" are not happy that presale tickets are already on StubHub for nearly $10,000. Though Bruce Springsteen announced that he would combat bots by using Ticketmaster's Verified Fan system, which requires customers to register their name, mobile number and address in the days prior to the on-sale date, nearly 300 tickets were available almost immediately for resale on StubHub. Springsteen is known for voicing his frustration against ticket resellers. Tickets went on sale at 10 a.m. Wednesday, and only randomly selected people who registered via Verified Fan were able to purchase tickets using offer codes they received hours before the tickets went on sale. But one CBS News editor who had an offer code for the presale was unable to secure tickets after dozens of error messages and then unfruitful searches. Fans complained on social media about getting error messages and seeing sky-high prices on StubHub for the tickets. Retail prices ranged from $75 to $850, but later, the cheapest tickets available on StubHub cost well over $1,000, and others were priced as high as $9,800. Ticketmaster was not immediately available for comment. 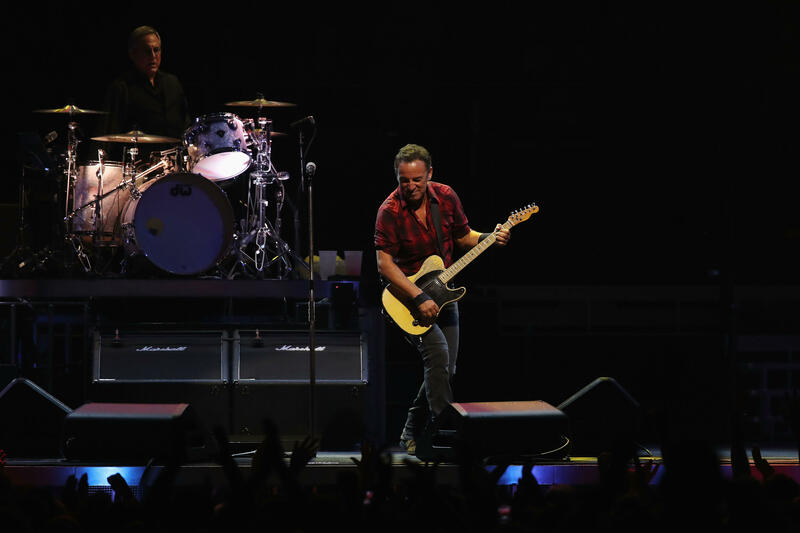 Springsteen announced his solo show at New York's Walter Kerr Theater earlier in August. Performances begin on Oct. 3, with an official opening on Oct. 12. The rocker will perform five shows a week through Nov. 26. The show will be an intimate one, as the theater seats only 960 people. The rocker will perform music, but he will also read excerpts from his autobiography, "Born to Run." "I wanted to do some shows that were as personal and as intimate as possible," he said in a statement. "My show is just me, the guitar, the piano and the words and music. Some of the show is spoken, some of it is sung. It loosely follows the arc of my life and my work. All of it together is in pursuit of my constant goal to provide an entertaining evening and to communicate something of value."